Very private Sunshine Mesa location. 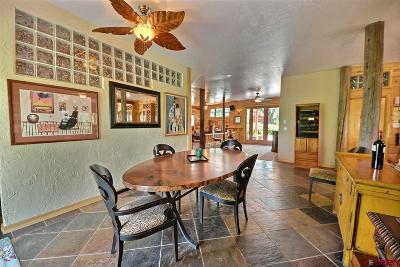 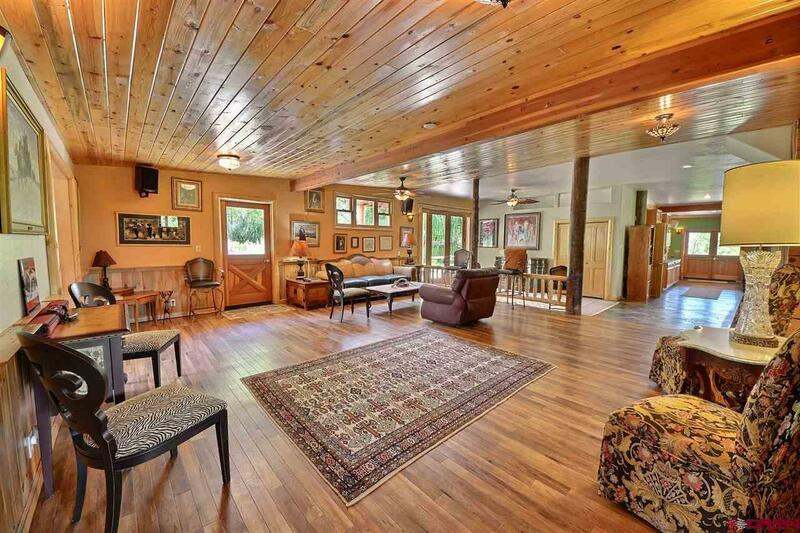 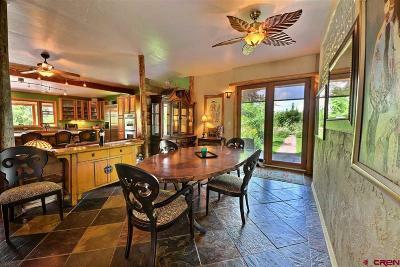 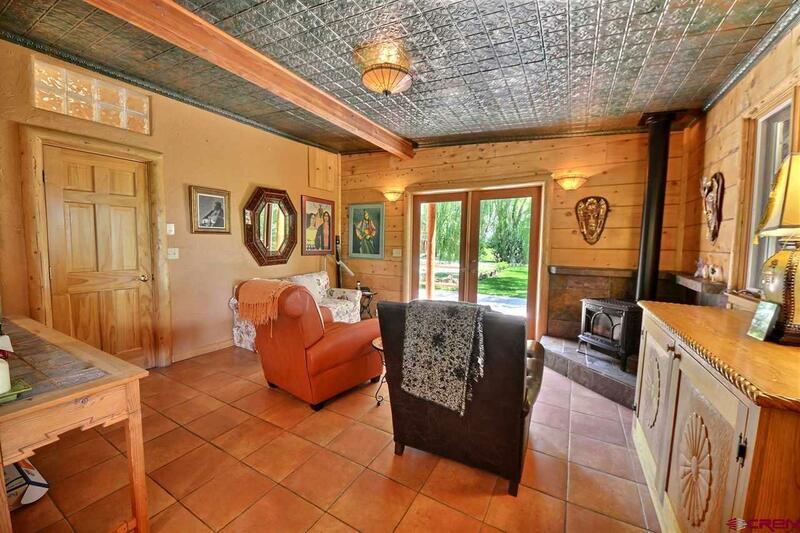 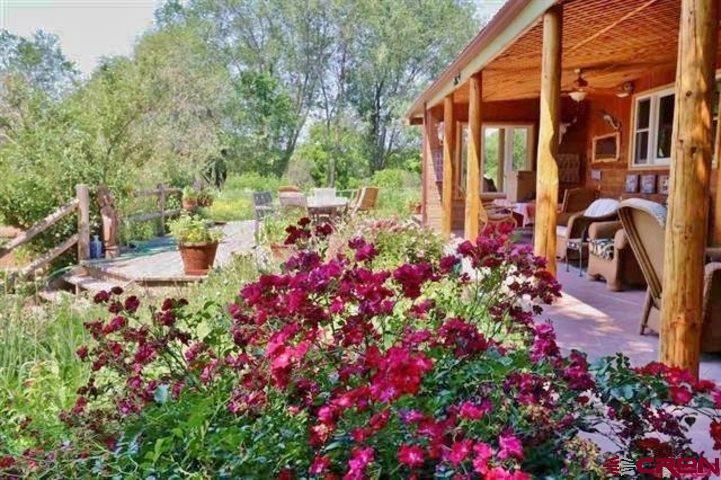 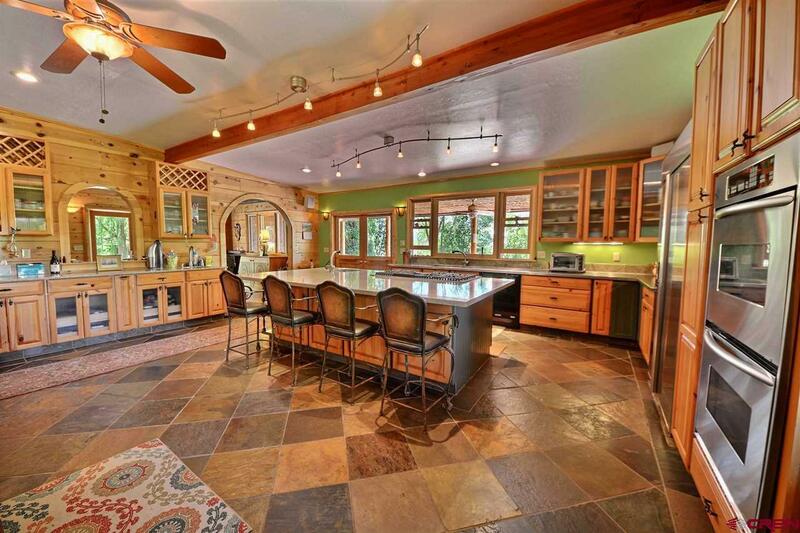 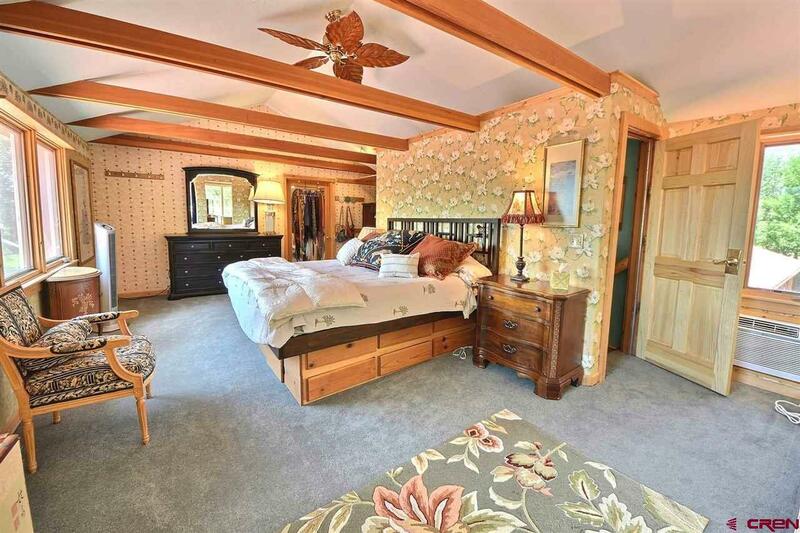 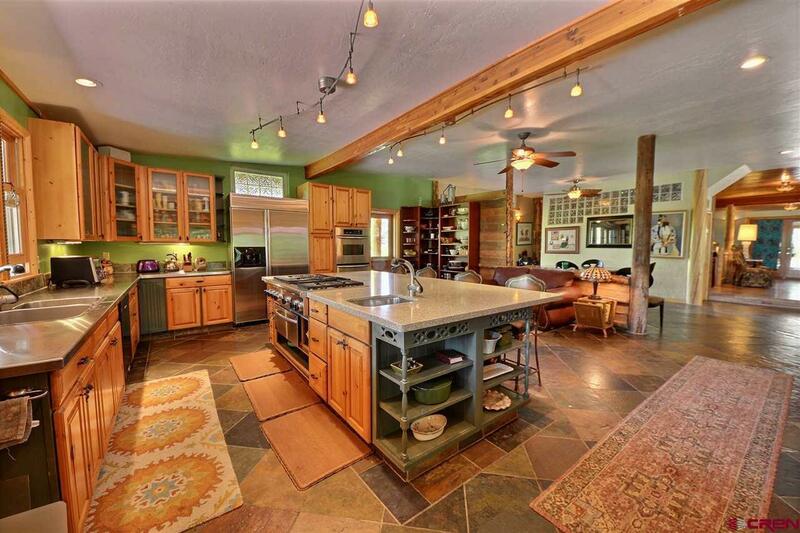 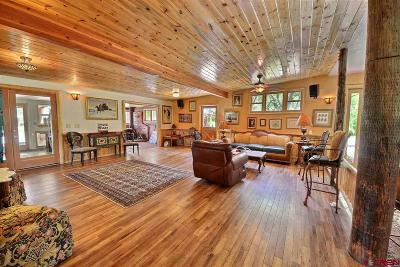 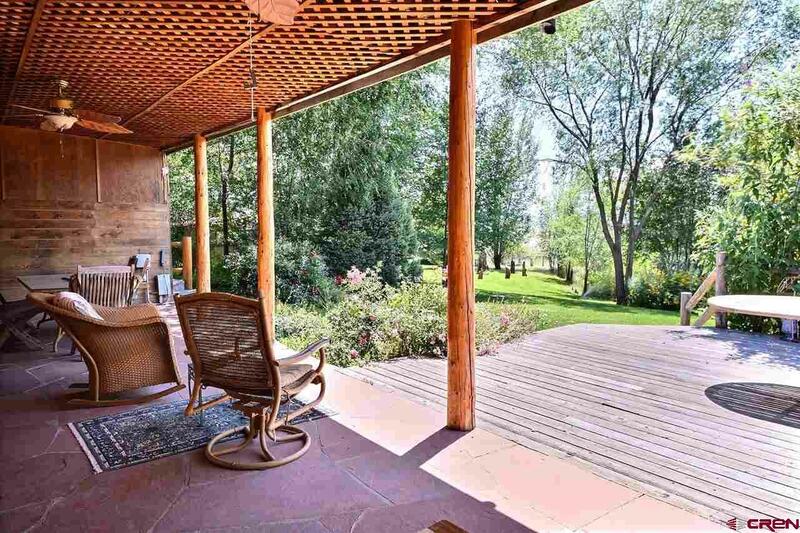 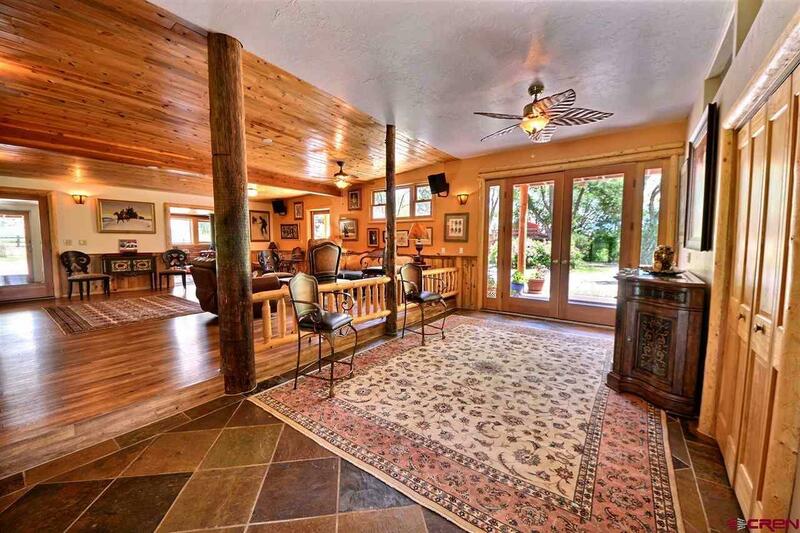 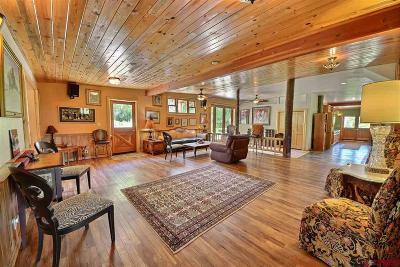 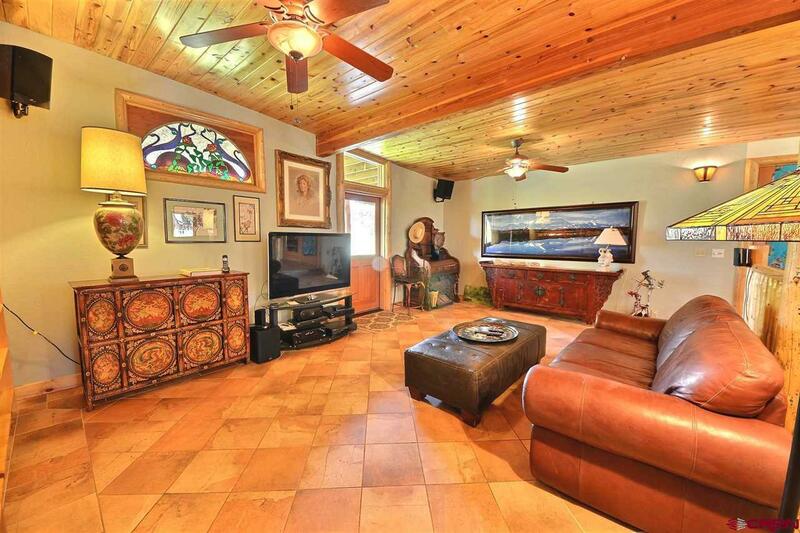 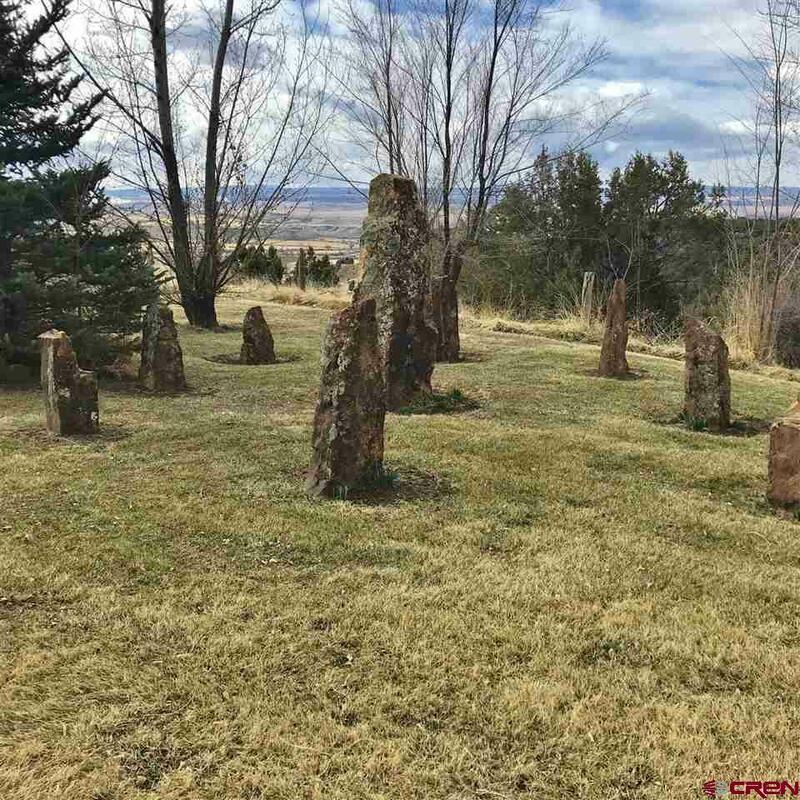 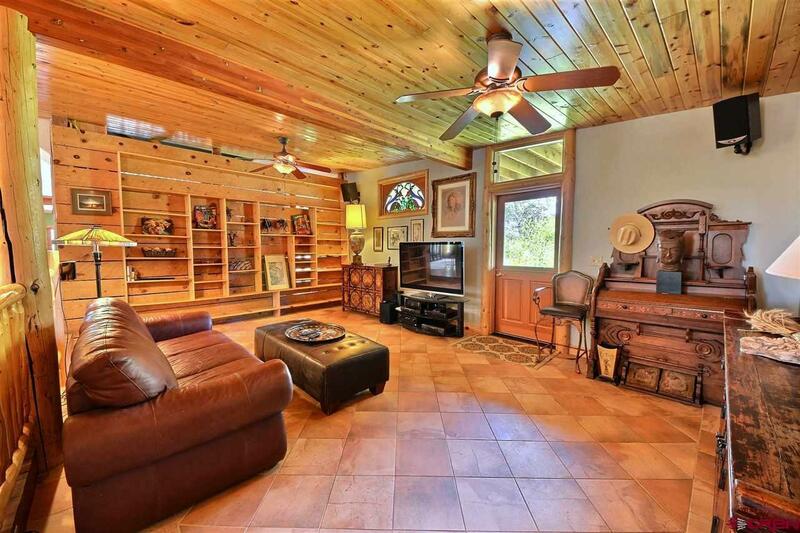 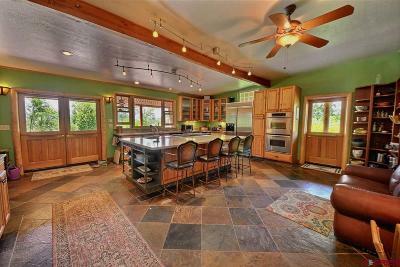 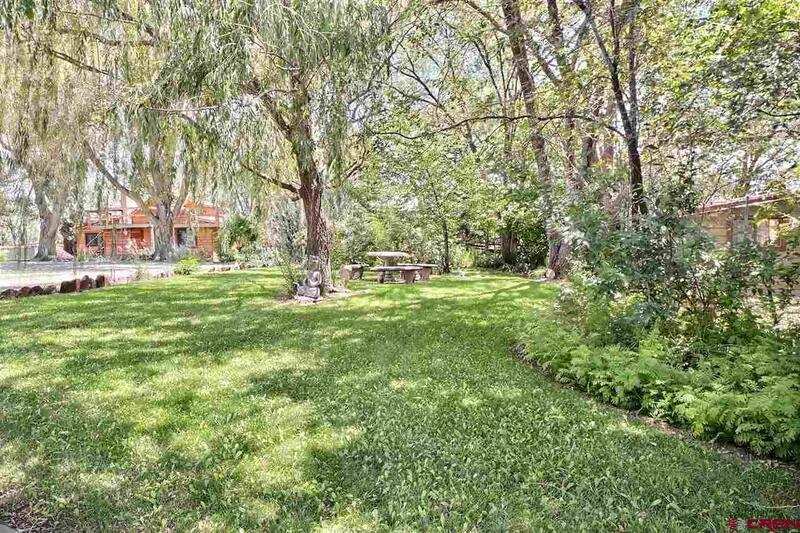 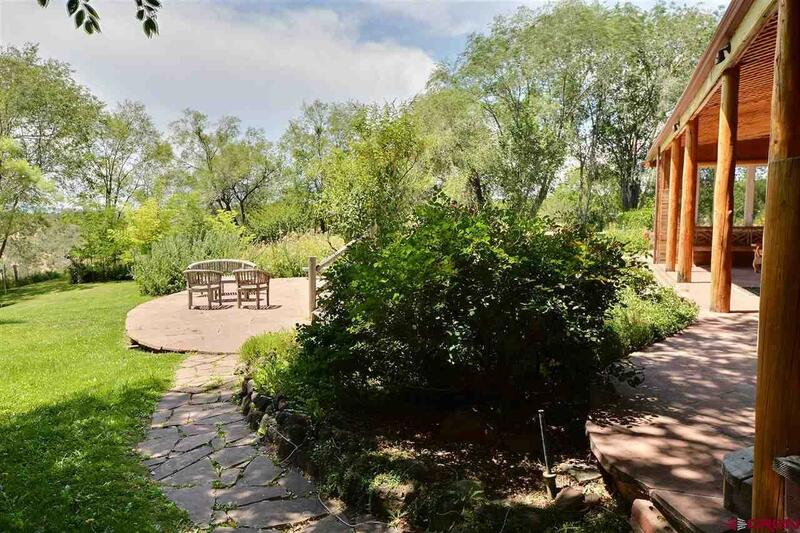 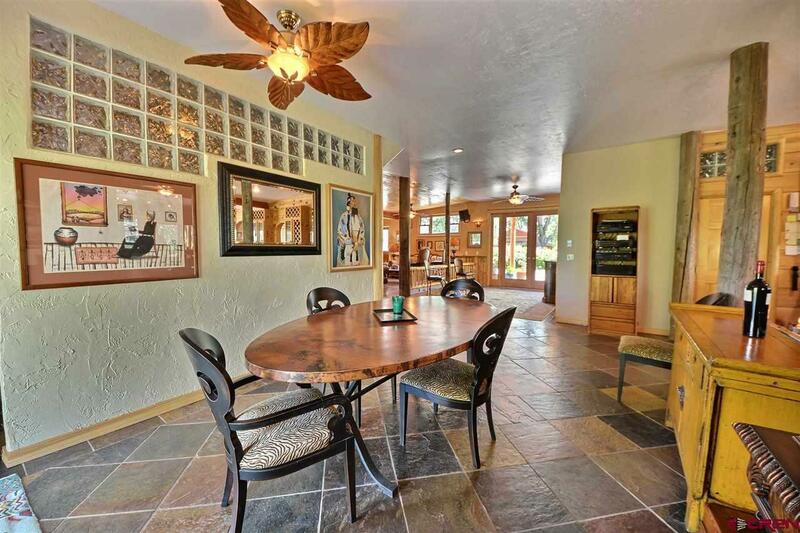 This unique property is surrounded by a large ranch which is in a Conservation Easement. 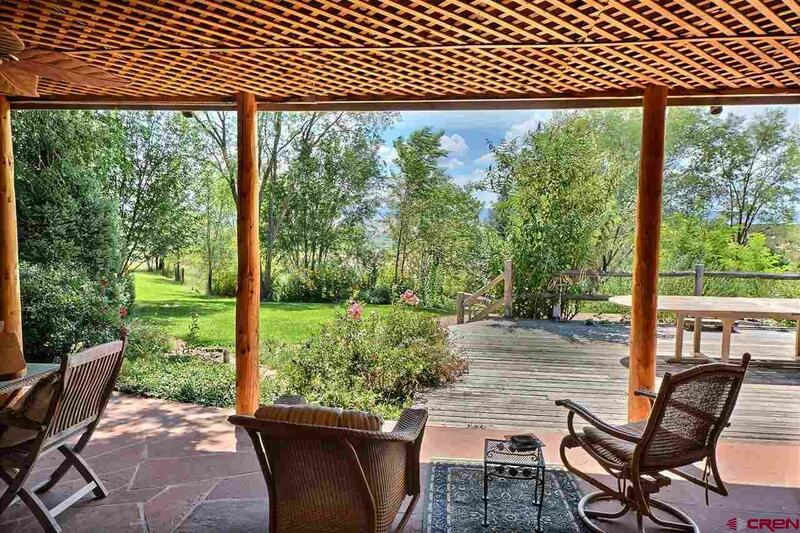 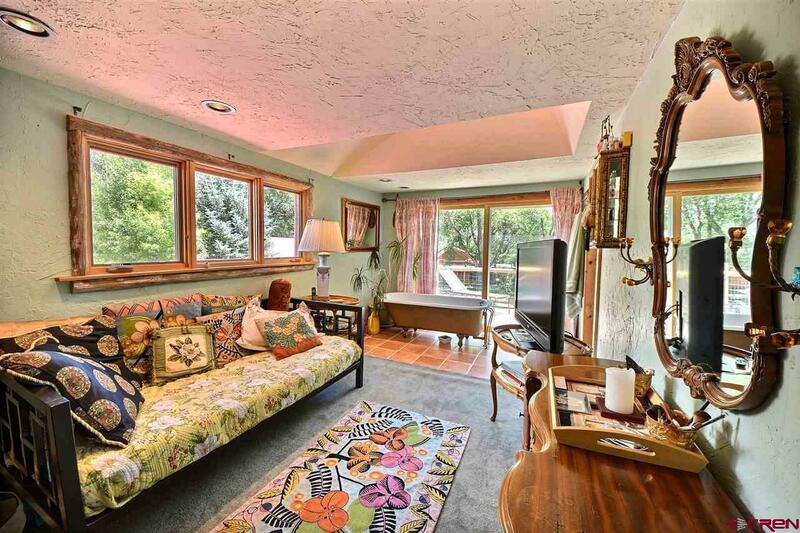 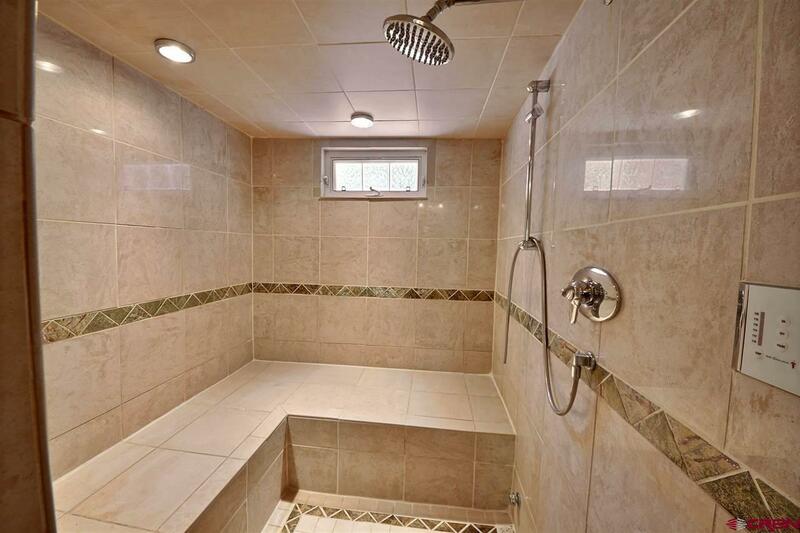 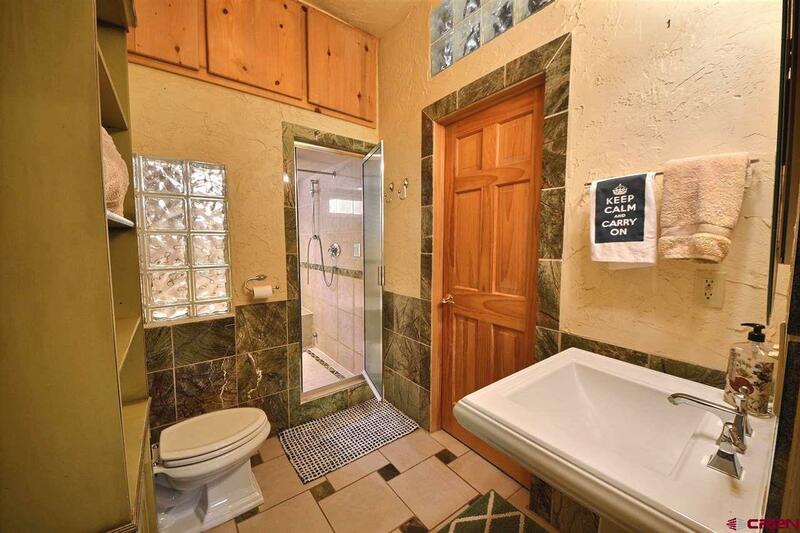 Less than 9 minutes from the town of Hotchkiss, yet your privacy is further maintained by a private road and gate. 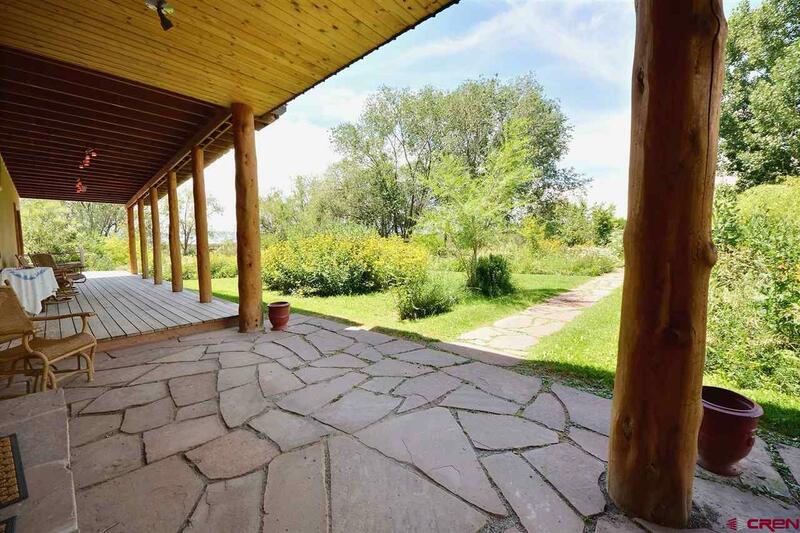 The unbounded possibilities are created by the custom built main house which is 3800 square feet, a 400 square foot studio and a 1500 square foot traditional farm house. 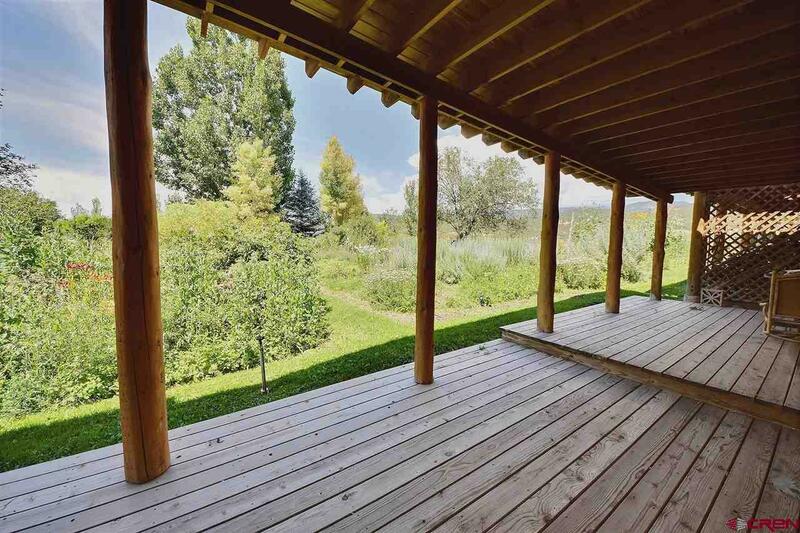 Plentiful out buildings: greenhouse, pole barn, garage and shop, and a unit for storage. 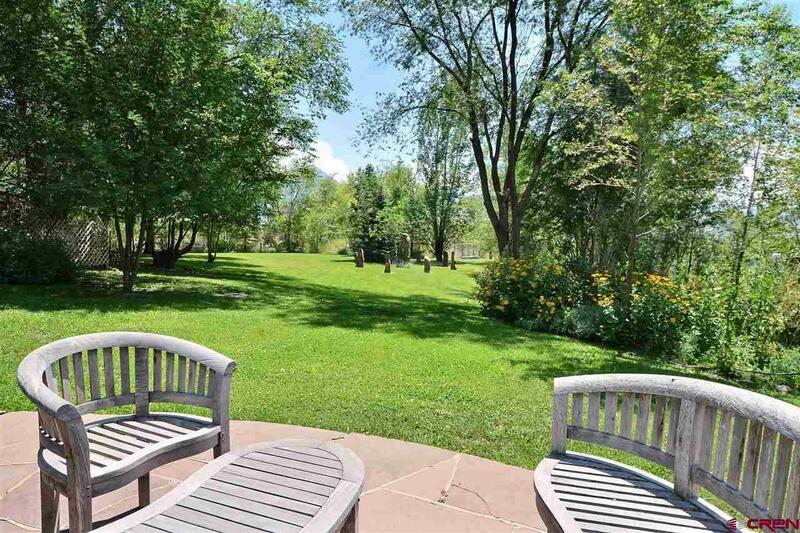 Spectacular landscaping comprised of extensive gardens, large shade trees surround the home, a profusion of herbs, numerous perennials as well as established vegetable patches and fruit trees. 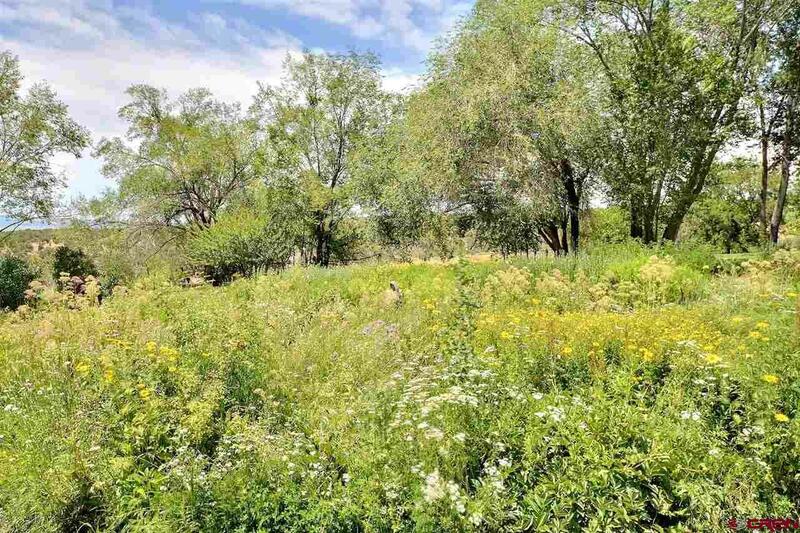 The over abundant amount of irrigation water and the 4 Belknap Springs Domestic water taps plus one Sunshine Mesa Domestic Water tap will allow you to support this splendid piece of the North Fork Valley as your own private oasis. 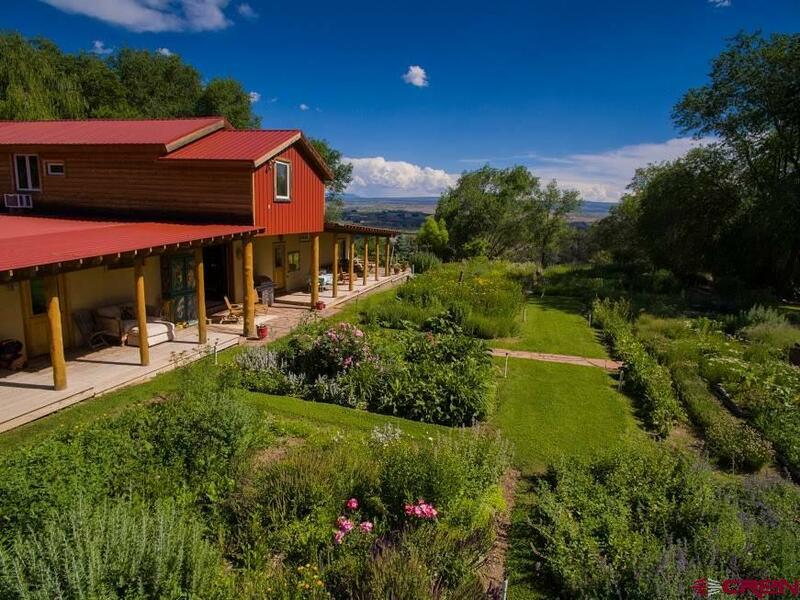 The grounds have been 100% organic since the Hari Krishnas owned the ranch in the 1970&apos;s. This timeless escape is equipped with Elevate broadband internet. 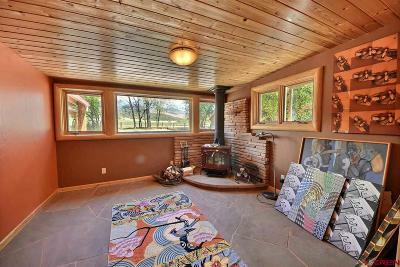 This is the canvas you&apos;ve been dreaming of come add your colors.